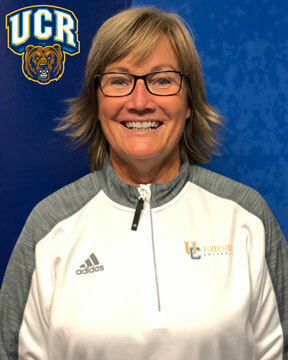 Cindy Bristow, Assistant Coach at UC Riverside and owner of Softball Excellence, is one of the most renowned and experienced pitching instructors and clinicians in the world and an NFCA Hall of Famer. 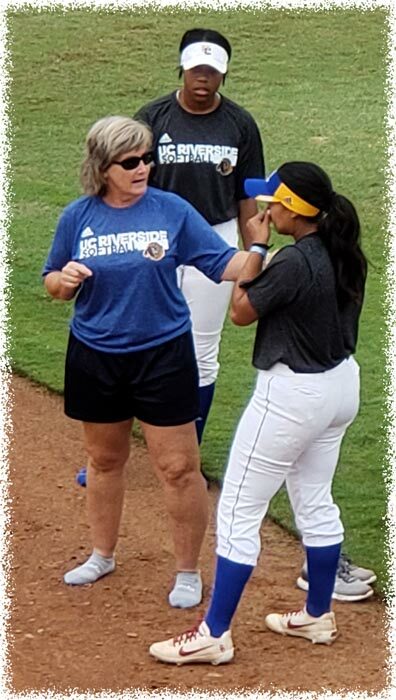 College Coach: Current Assistant Coach (Pitching) UC Riverside. Also coached collegiately at Arizona State, New Mexico State and Wichita State. Pitched collegiately (Cal Poly Pomona) and Pitched professionally (Santa Ana Lionettes). She has authored numerous instructional books and videos on hitting, and has given hundreds of hitting clinics and lessons to players of all ages and skill levels including many college players. An avid student of the game, Bristow understands the mechanics and fundamentals of hitting, and is able to get that knowledge across in an easy-to-understand manner. Bristow’s creativity and innovation along with her ability to simplify complex concepts and make them apply to any level hitter or coach makes her message extremely valuable to our Hitting Summit. Cindy’s love of learning has led her to create both the Pitching and the Hitting Summits as opportunities for college coaches to grow the game by learning from each other. The 2019 Hitting Summit will be held at The Westshore Grand Tampa.